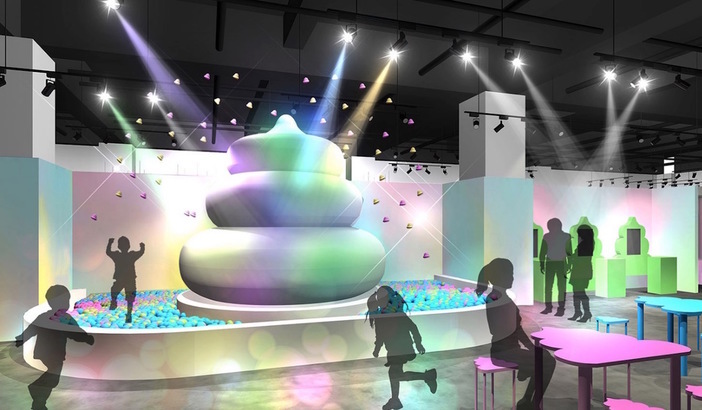 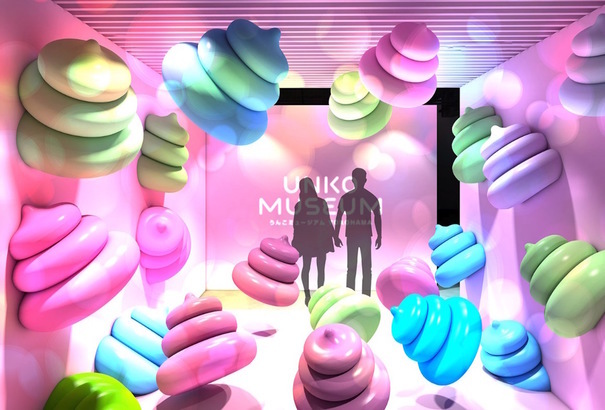 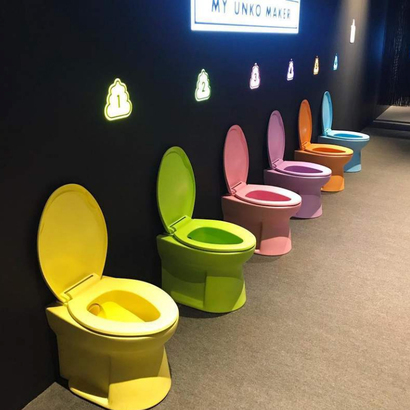 This spring in Yokohama, the Unko Museum will delight young and old alike with cute poop. 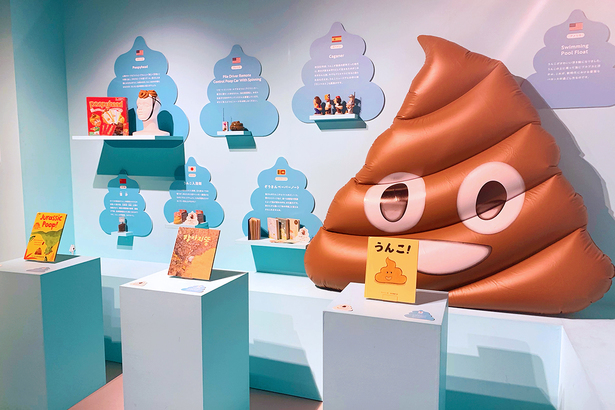 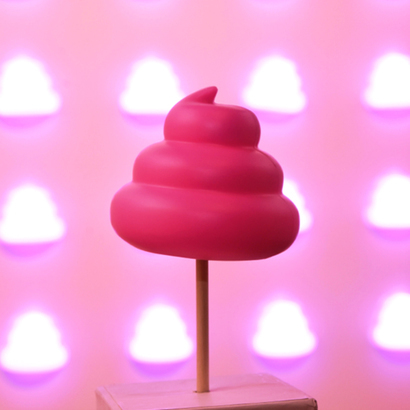 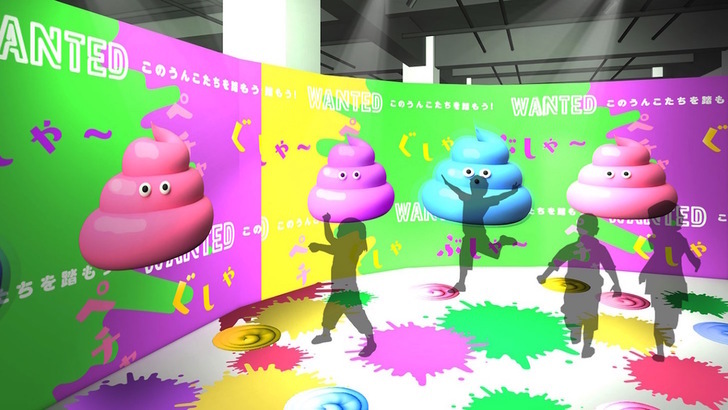 This exhibition is all about adorable poop. 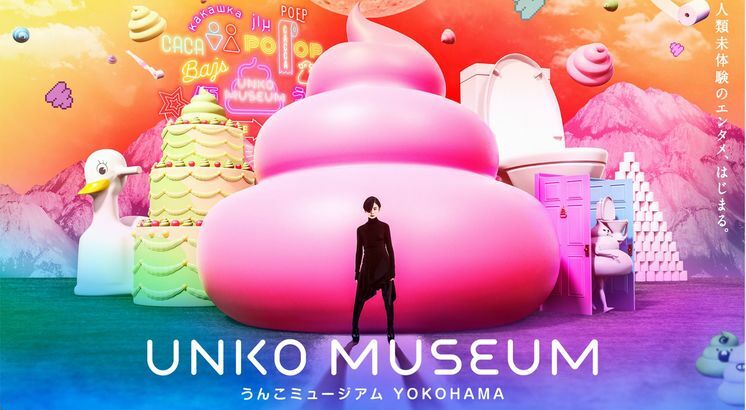 Unko (poop) can be considered cute in Japan, hence the pink turd from the Dr. Slump（IQ 博士）anime and the poop emoji it apparently inspired.